It's always a great experience for me traveling other countries. Not only to visit new places and meet different people, but as a welcoming reset of perspective. 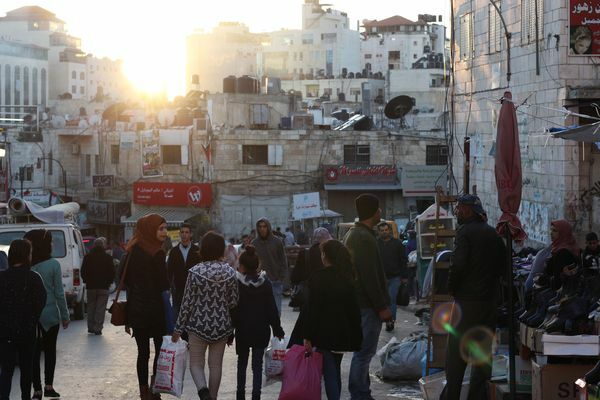 Getting to know places like Ramallah in Palestine is such a journey that often helps you experience things differently than you thought they would be. In Germany we mostly hear about Palestine in the news, when terrorists are bombing people or a new election is running. My friends and family were worried for my safety, not only because of Palestine, but moreover my plane landing in Tel Aviv, Israel - also mostly known to Germans for bombings, stabbings and elections. 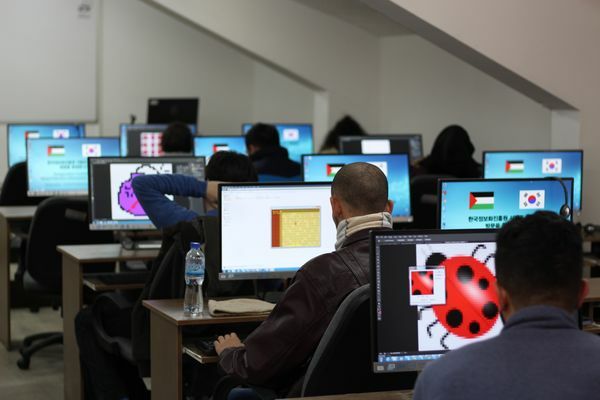 Only a few people know that students in Ramallah study Computer Science, create games and were going to take part in the Global Game Jam for the first time this year. As a German traveling this region is somewhat special, as you get reminded of your country's own history and the parallels to the ongoing conflict more than once. It's not only the Holocaust I'm talking of, but also the separation of a country through a wall. A separation that not only cuts off people locally, but also mentally. It's saddening how few everyone knows about each other, despite having free internet access and therefore unfiltered information. But I guess a separation like that sits deeper than the lack of information and I'm not sure my short travel report will give this deep wound any justice. So let's focus on the stuff I understand—games! Every year on the last weekend of January the Global Game Jam takes place. The whole world jamming to one theme in local hubs together and Ramallah was jamming this year, too. Thanks to the French-German Cultural center, Thorsten 'Storno' and his team from the German Indie festival A Maze, the freshly founded local maker space and the Palestine game developer Pinch Point this was going to happen. Ammar Tazami from Pinch Point and I were giving workshops in advance - about game art and design for game jams from my side, and Ammar about 'Working with Unity'. The participants where Computer Science students from the whole country, but mostly the Birzeit University near Ramallah. The number of women in my workshop was astonishing. Okay, one participant 'cheated', by bringing his two sisters with him, which was great. Although, according to an interview with Palestine-based marketing and PR head Katy Hanna 70% of the Birzeit graduates are women. Are there really more women studying computer stuff? I would like to know more about that! Ramallah was founded by Christians and still has a lot of churches. And therefore also bars that serve booze. 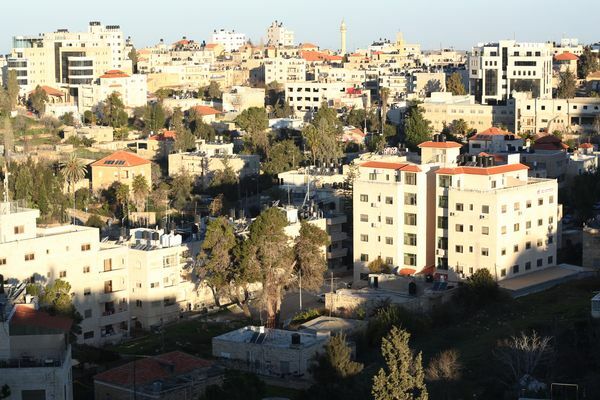 Although well known, Ramallah only is one part of two cities growing into each other. The bigger part (ca. 120.000 inhabitants) is Al-Bireh, it's Muslim sister. 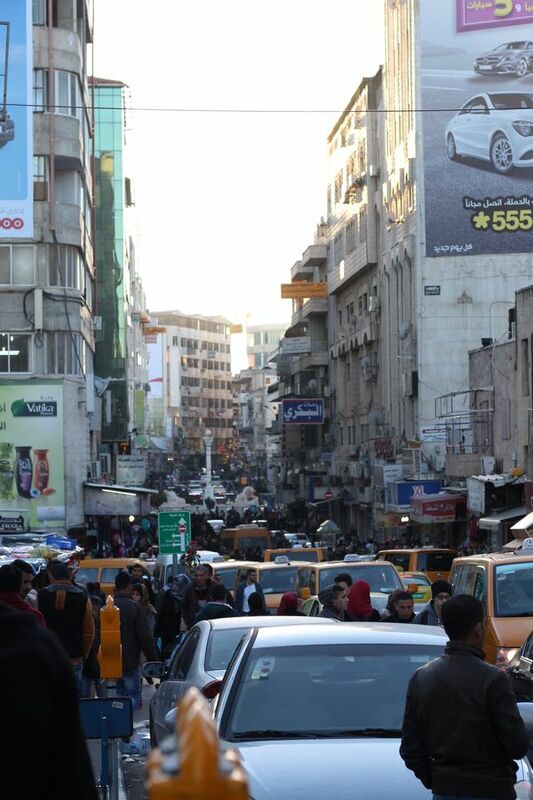 What confused me and a lot of people I met is that Ramallah (together with Al-Bireh) seems to be a city like any other. Sure, oriental with hundreds of one-man street shops and carts, loud, vivid, crowded and no car movement without reflexive honking. The streets often miss some kind of pavement, which is either non-existent or used by palms and olive trees, therefore people walk between cars. If they would have the ability to honk, they probably would. But between women wearing colourful head scarfs (or not) and men sometimes clothed in thawbs, you may spot hipsters and always well-dressed young people. They have Macs, iPhones and probably visited or even studied outside of Palestine. The only difference (well, I was there for three days) is the ubiquitous sense of being locked up. Even though Palestines can travel, it's not an easy process and has to be allowed by Israeli authorities, while flights can only happen from Jordan. You might easily forget all this while sitting in one of the many cozy cafés or bars, drinking delicious Arabic coffee with cardamom or the new Palestine Shepherds beer. 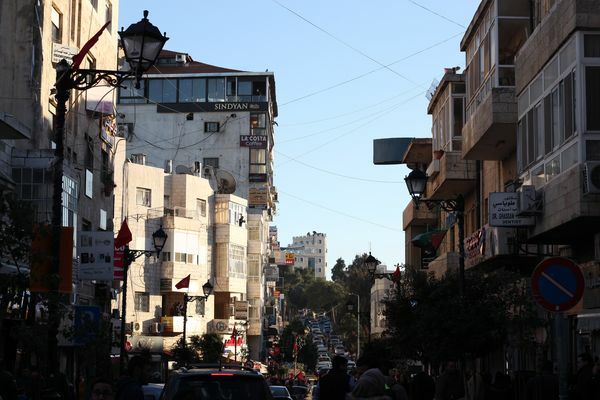 Two weeks after me, Thorsten and Matthias Löwe came to Ramallah to prepare the Global Game Jam. Look at what the guys in Palestine created! See my workshop pdf here. 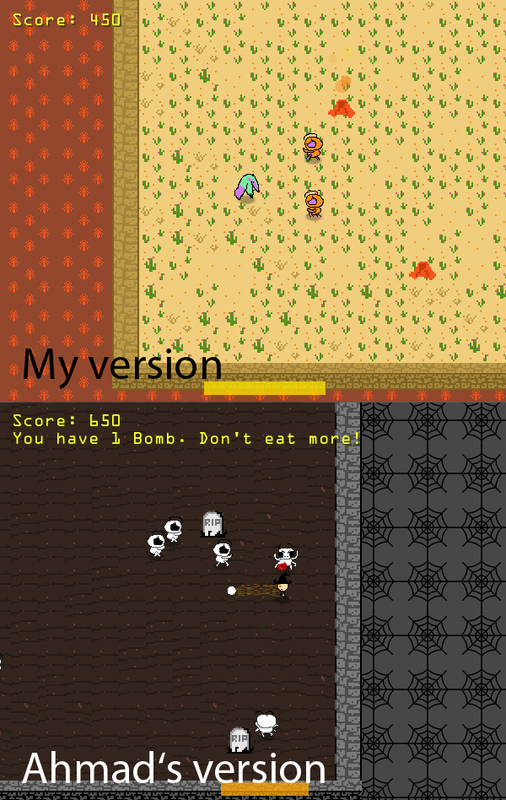 Load our game Long Tongue here. See more of my fotos from Ramallah here.